Surrender at 20: 9/10 PBE Update: Championship Kalista splash art, new summoner icons, and more! 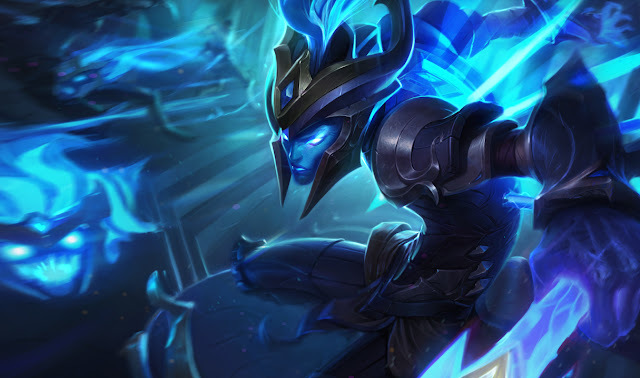 9/10 PBE Update: Championship Kalista splash art, new summoner icons, and more! The PBE has been updated! Today's update includes splash art for the upcoming Championship Kalista skin, a total of eight new summoner icons, and more! Splash art for the upcoming CHAMPIONSHIP KALISTA skin! 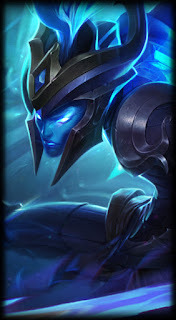 For a better look at Championship Kalista in-game, check out our 5.18 PBE megathread! A total of eight new summoner icons have been added in today's update! First up including the other four 2015 World Championship icons! We also have new icons for Rift Scuttler, Raptors, Wolves, and Krugs. No details on availability yet. The 2015 World Championship CLG summoner icon is now enabled on the PBE for testing and we can confirm that using one of the upcoming WC summoner icons replaces your in-game mastery emote (Cntrl 6 by default) with the fancy new team emblem. While there is one of these emblems for each of the 16 teams, we still have no availability or release details yet. Check out our 5.18 PBE megapost for more on these EMBLEMs, including a preview video. Summoner's Rift base banners for each of the 16 World Championship teams have been added. These banners display in the base and are enabled during esports broadcasts such as the LCS.